So you might have heard I went on holiday recently and as everyone does I wanted to put in a bit of effort before I went to feel a bit more body confident, in a bikini, in public... My stomach has always been my worry zone, I inherited a little pouch from my mum and always feel self conscious when I have to get it out. I found this challenge on Pinterest, they have a load of great blitz tone up challenges, and thought I would give it a go! I didn’t do the full kaboosh but I did push myself and I could feel a difference and it made me a bit happier for the holiday tummy reveal. 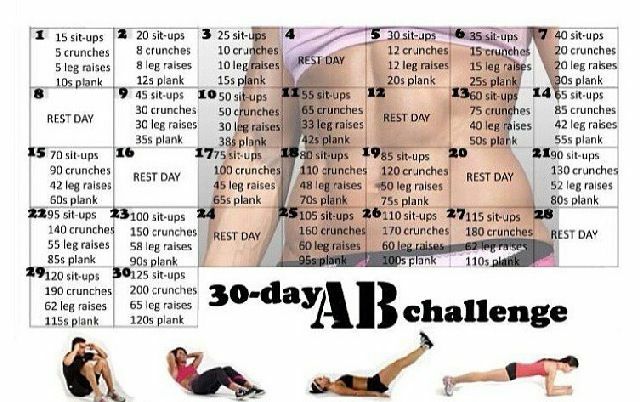 Its surprising how quickly your muscles get better, there is a massive jump between days between 9 and 10 for crunches which are the worst! So I started doing a couple of them twice in a row instead of moving on and its incredible how much easier it is doing them the second time round especially the crunches. At the start I could only manage 12 before feeling the burn towards the end I could do 20-30 before I needed a little break. I timed myself one evening and I got all of it done including the dreaded plank in 12 minutes so it goes pretty quickly, you just need a little floor space. I never realised how much stuff we had in our house until I tried to find a little spot to do sit-ups, I eventually ended up in the kitchen with my feet under the fridge! I loved that it was a challenge as that’s how I get myself to go that little bit further and I definitely saw a difference. I think I’ll bust it out again before my next holiday, that’s right somehow I have managed to get myself on two holidays this year!!!! So excited!!! Let me know if you give it a go!